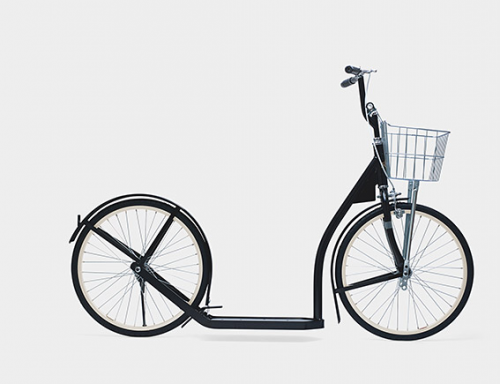 This I must have in my life for those quick around town errands in local distances. This my friends is a 20 inch Amish Scooter, designed as a scooter/bicycle hybrid, the smooth and streamlined vehicles allow reluctant bike users to move on two wheels without worrying about balance and knee strains. The scooters are designed and manufactured by three generations of a Pennsylvania based Amish family, who invented this scooter as a clever alternative to a bicycle. This is a easy must get and I will be getting one in my life HERE.